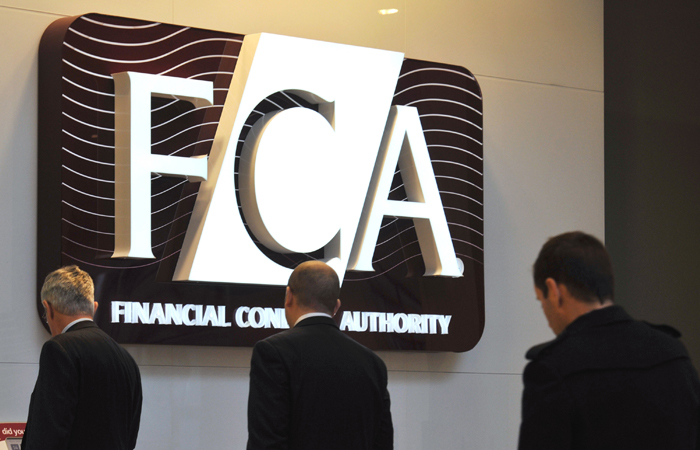 Advisers are still making a quarter of their income from commission despite a downward trend in payments, according to latest data from the FCA. The regulator has released a raft of statistics drawn from the Retail Mediation Activities Return filled out by advisers. Commission accounted for 26 per cent of income from retail investment business in 2016, down from 31 per cent in 2015, the data shows. Commission on retail investment business in total topped £843m, £100m less than in 2015. Fees and charges now account for 71 per cent of revenue, up from 64 per cent the year before. Though 88 per cent of advisers earned some revenue from insurance mediation and 45 per cent do some form of mortgage intermediation, financial advisers are only making 11 per cent of their revenue through insurance and 5 per cent from mortgages. 84 per cent of revenue was classified as investment based. Percentage based charges are still by far the most common in the market – more than twice as popular as both hourly charges and fixed fees for initial charges and more than three times as popular when charging for ongoing services. Around 80 per cent of adviser payments were facilitated through a provider or platform. 91 per cent of firms have five advisers or fewer. Only 38 firms have more than 50 advisers, but the top 1 per cent of firms by adviser numbers account for nearly half of all advisers in the market. Per adviser, firms with between two and five advisers make the most revenue – £143,937 compared to £140,003 for firms with over 50 advisers and £129,679 for one adviser firms. Only 15 per cent of firms provide restricted advice and just 2 per cent provide both independent and restricted advice. The data follows a release from Apfa yesterday which also draw on numbers compiled from FCA data. Or could it be advisers are either too scared or lack the skills required to sit down and have a detailed discussion with their clients over the cost of advice. But charges expressed as a percentage of money invested still have to be shown as a monetary amount under FCA rules. So I can’t see how it can be either fear or a lack of skill. Or maybe this is what FCA uncovered in the report last week. Perhaps the disclosure of £ costs isn’t happening? Writing a cheque for advice may be good for some of those with high value portfolios and Towry tried to do this for ALL of their Clients and look where it got them. A cheque for a £1,000 fee, for a HRT, is costing the Client £1,666 in earnings. Paid via his funds costs £1,000. @Justin Side you cannot make generalisations about IFA skills and in the real world, most Clients are mainly interested in the Retirement Planning and the Portfolio Returns because they usually have a ‘trusted’ adviser who looks after them and their family. Else SJP would never be as successful as they are. I’ll stick with my initial thoughts. The vast majority of advisers have been in this business a very long time and most have probably got loyal client bank. I do not think any of us are scared to have discussions around fees. I think the reality is that as most clients (80%+) are still paying via the product, it shows their preferred method and the FSA (as it was then) is guilty of causing extreme expense to the entire industry, costing tens of thousands of directly and indirectly related jobs, increase the costs to clients under RDR and for what? less than 20% of the UK client base. To me this simply demonstrates how delusional the regulator was and as it still insists the RDR is a success) still is. I think this is the continued sterile debate about price. I accept price is important but it’s value that matters. The FCA has said it’s going to do some study around adviser value but so far the information coming out has remained about price. Pricing methodology is a business matter between adviser and client. The regulator is on record as saying it is not a “price regulator” let’s hope they are true to their word. Has compiling this data been time well spent on APFA’s part and of any real value to the adviser community? Wouldn’t APFA’s efforts be better directed towards challenging the FCA on matters such as its dysfunctional GABRIEL system?